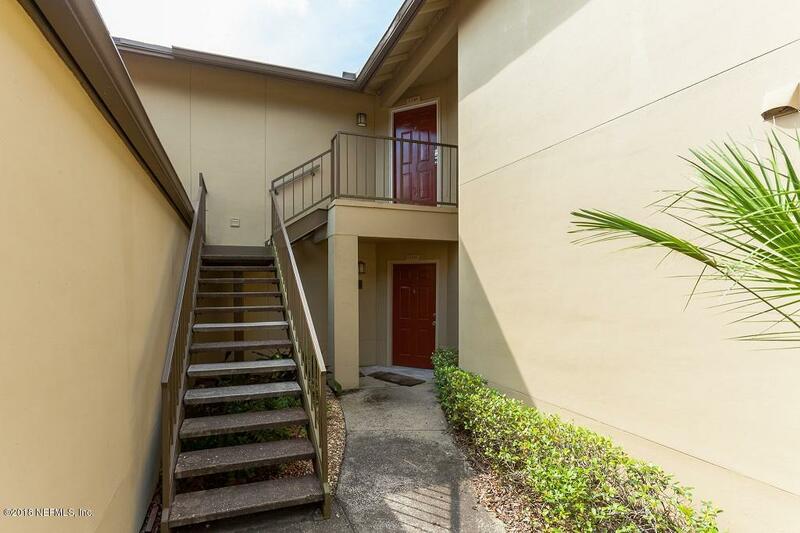 Spacious 2 bedroom condo on the second floor. 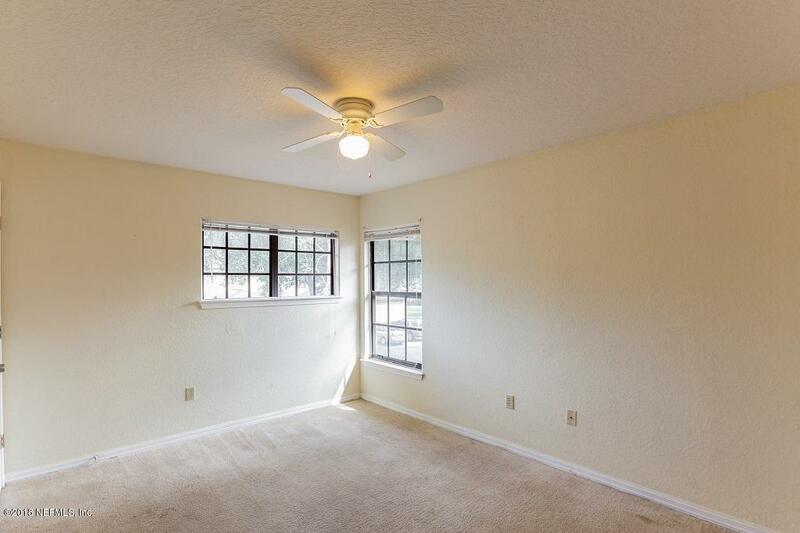 This unit has an open floor plan and is move in ready. It even has a fire place and a one car garage. Community is in prime location. 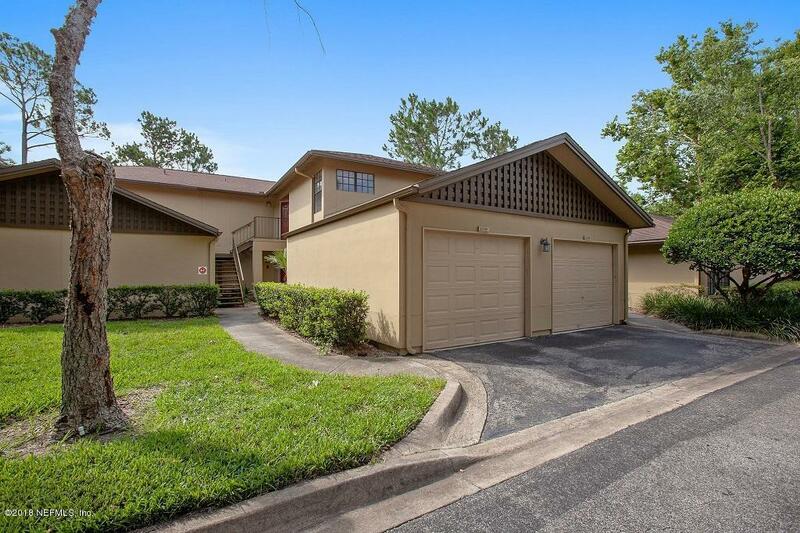 Close to Avenues Mall, i95, 295, 9A, walmart, towncenter mall, BJs, Regal Cinema, Cinemark and all shopping around the community. 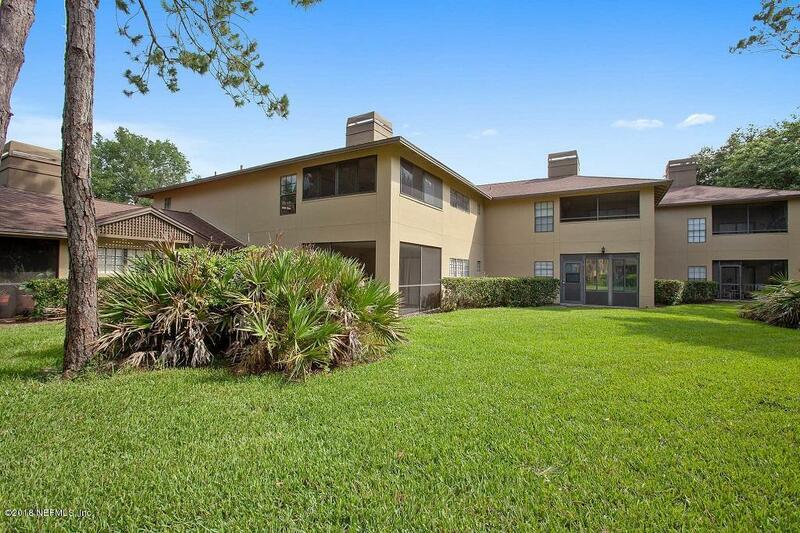 Amenities include community pool, tennis court and gym.